The first steps in the profession cosmetics I put in 1994, when I hired in a company dealing with cleaning the car upholstery. I really liked it, I was able to use its advantages – patience and manual skills. Even then I felt the power of this profession, how much can change in the appearance of the vehicle through the treatments. Working in that company, I learned techniques of paint corrections, polishing and cleaning of upholstery leather. 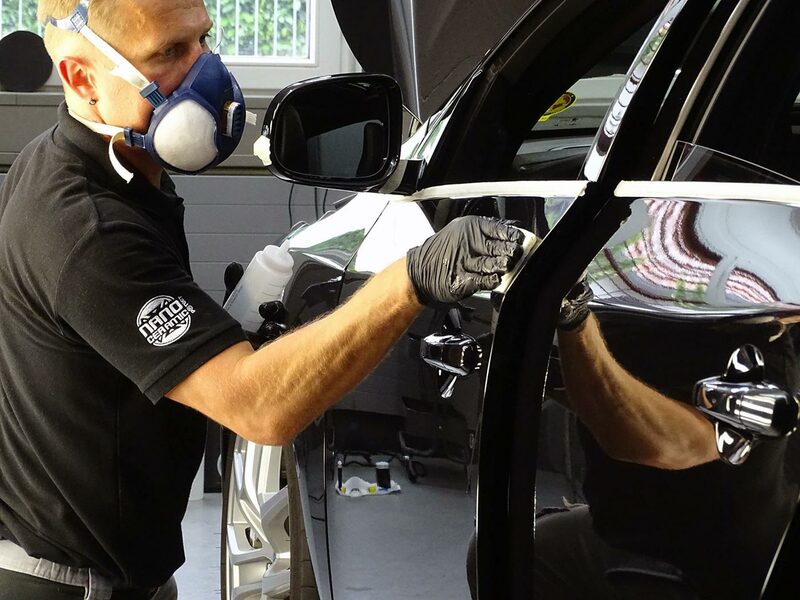 After a few years of gaining experience I decided to open my own company – AUTO SPA. The was 2000 year, and started cooperations with the biggest used car local dealer. It was a veritable training combat ground: cleaning, polishing and varnish polishing. So that the car would better and faster sell. The company grew and gained notoriety, experience and customer confidence. AUTO SPA Storm System occurred as a reliable brand. And so I am running time … In 2013 I decided to move to the Swiss market. I sold the company in Poland and went to Winterthur. 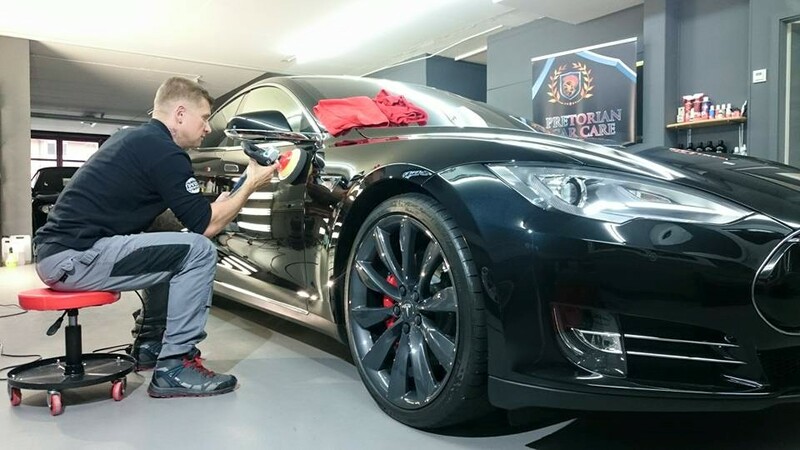 Here I coonected to the Tesla Motors Switzerland company, became its vehicle detailer. I cared about the perfect image of new and serviced vehicles. I prepared the cars for the automotive fairs in Zurich and Geneva. And in my head the whole time I was planning my own company providing services cars cosmetics … And so in 2015. it was founded Pretorian Car Care! Auto Detailing is something that makes me happy. Working with dedication, striving for perfection, improving the image of the vehicle, I see that joy for owners. The smile on the face of the customer is the best reward. I can confidently say that my work is my hobby.